Rite Engineering & Mfg. 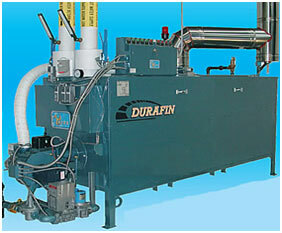 began building boilers in 1952 in downtown Los Angeles. Their dedicated Rite Boiler representatives throughout the United States and Canada offer strong local support while trained factory technicians and staff are standing by ready to answer any boiler questions you may have. 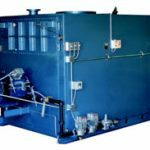 From their dependable atmospheric fired boilers to their new high performance Durafin boiler, Rite has a boiler design for every application and budget. 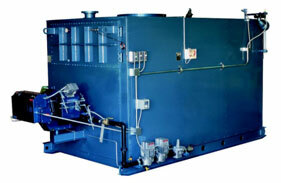 All Rite Boilers are designed to operate with negative pressure combustion chambers and stacks, which means flue gasses are safely under negative draft conditions from the time the fuel is burned until it exits the stack.